The Magic Door is an Alexa-powered interactive adventure with original stories. You can tell Alexa what choices to make as you embark on various adventures throughout a magical land. You can learn more about the land by looking at the map. 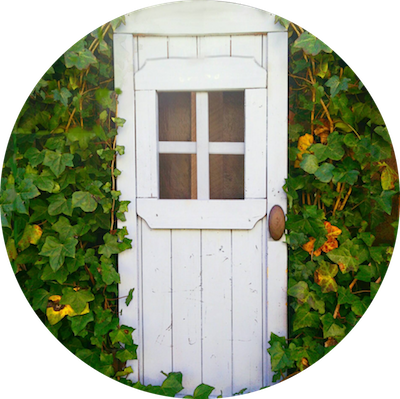 To get started on an adventure inside The Magic Door, just say, “Alexa, open The Magic Door”. We make voice applications sound better, especially Alexa Skills and Google Assistant Agents. For more information, see our products.